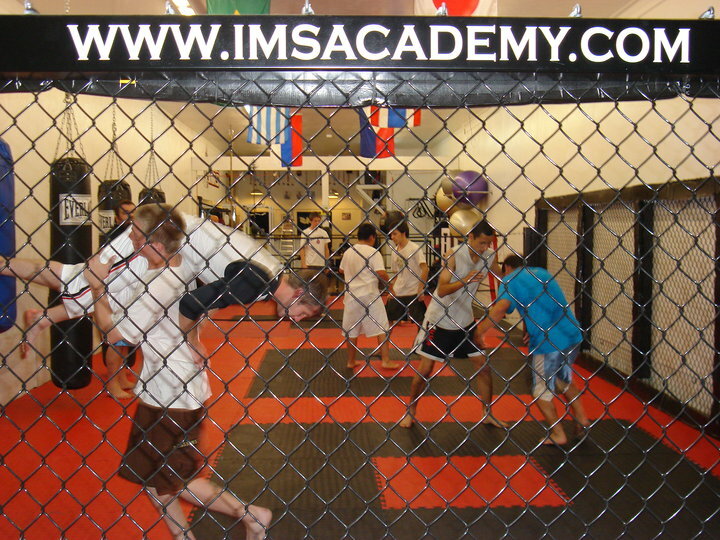 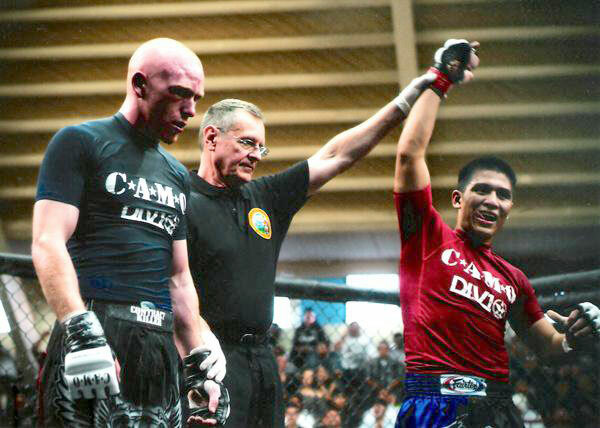 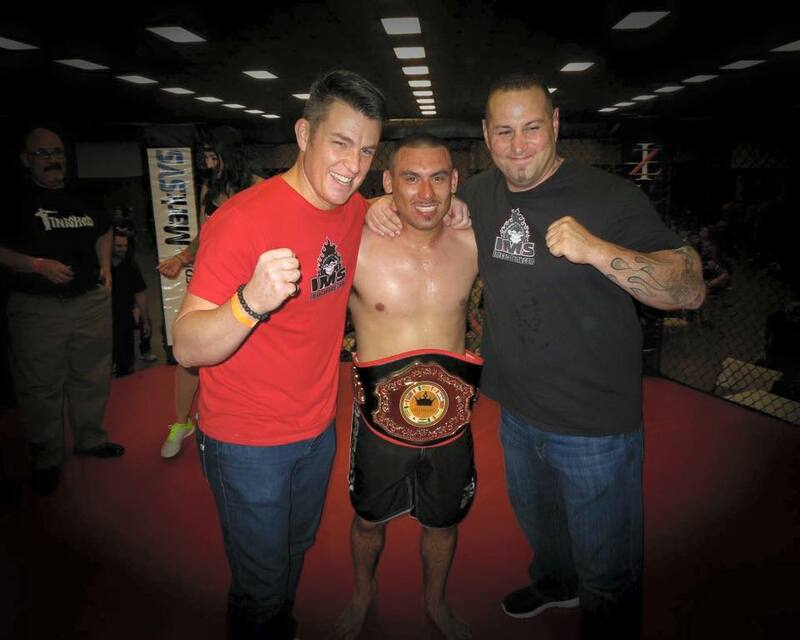 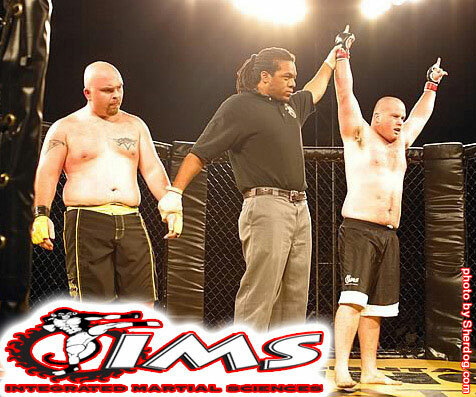 Mixed Martial Arts (Adults & Teens): IMS Academy is a legitimate Mixed Martial Arts school with instructors and students who have fought in MMA, NHB, Olympic Pankration, Boxing and Muay Thai events dating back to 1988. 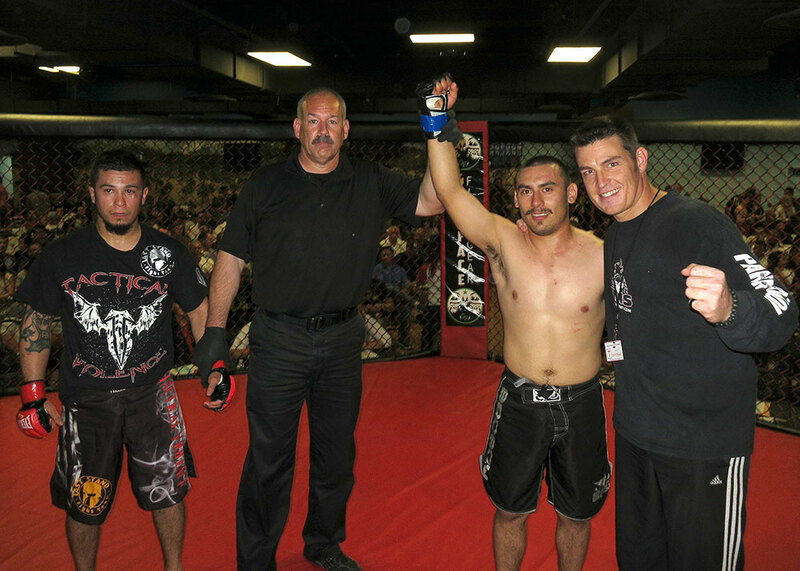 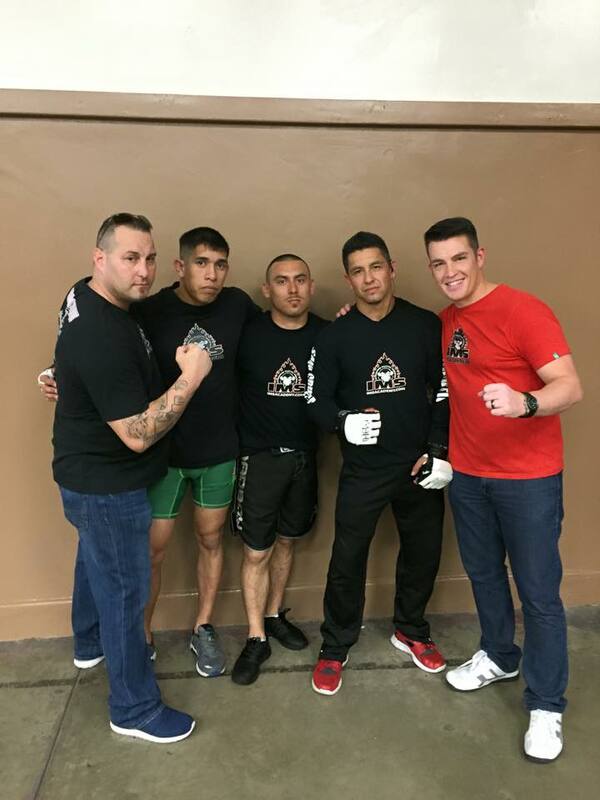 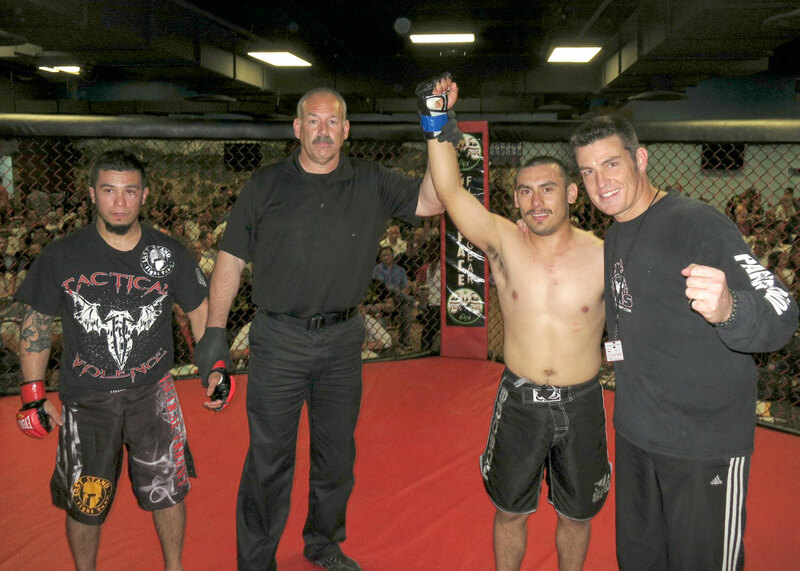 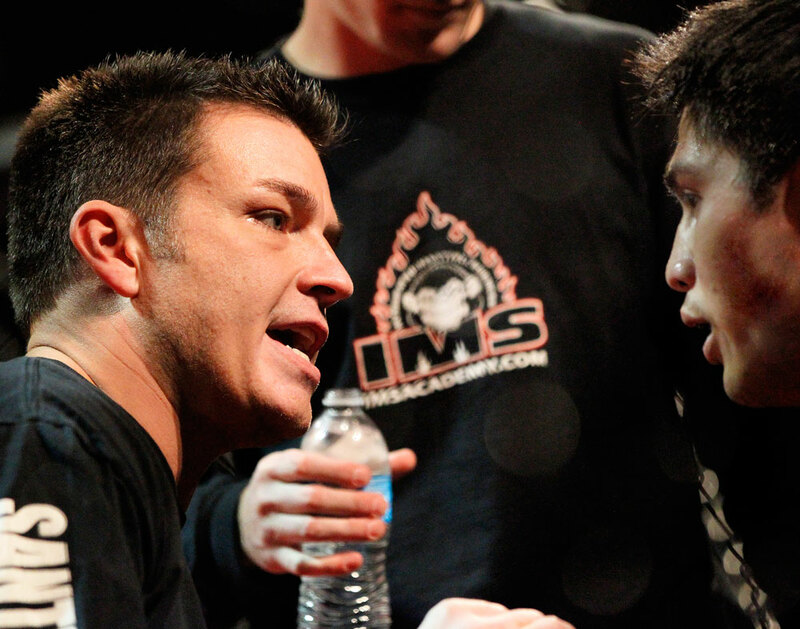 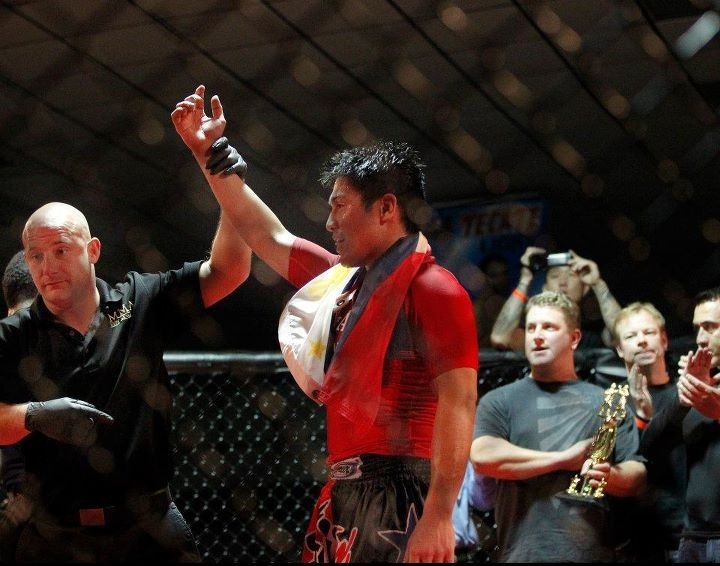 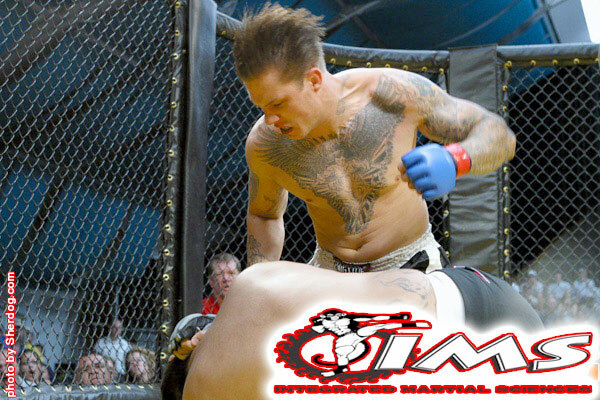 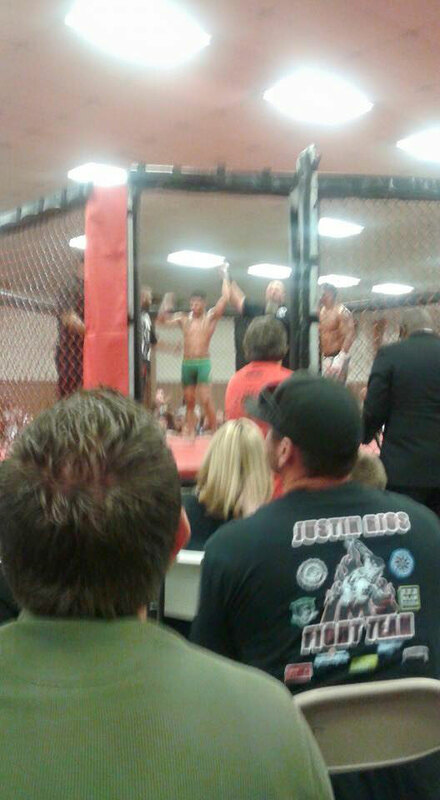 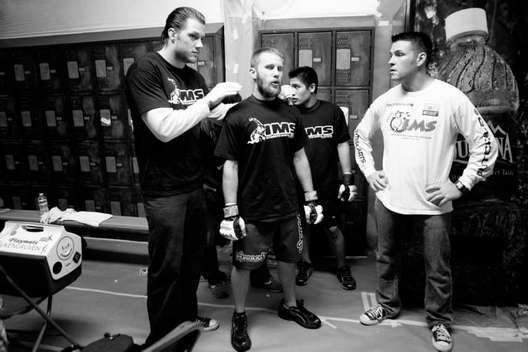 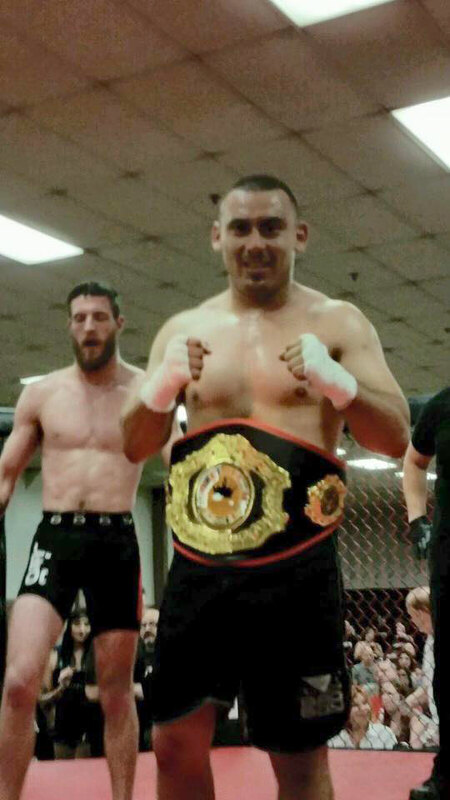 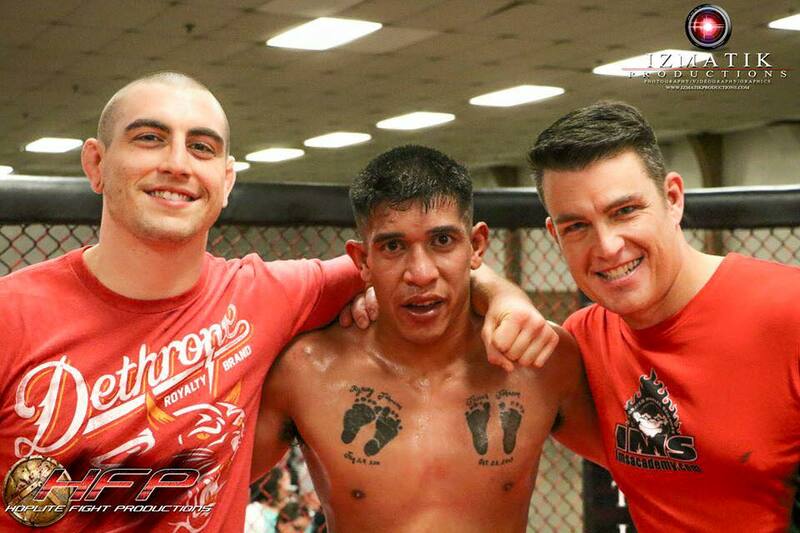 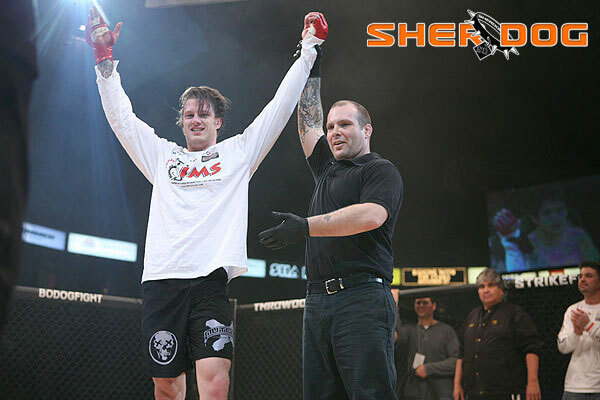 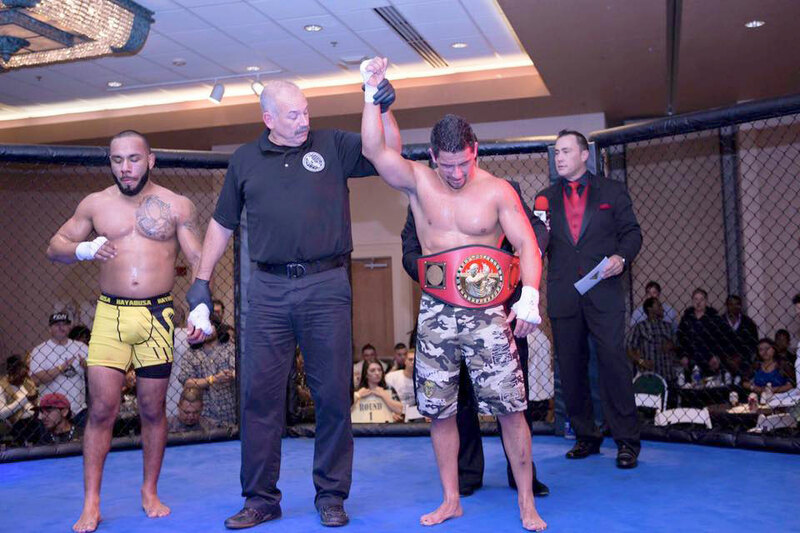 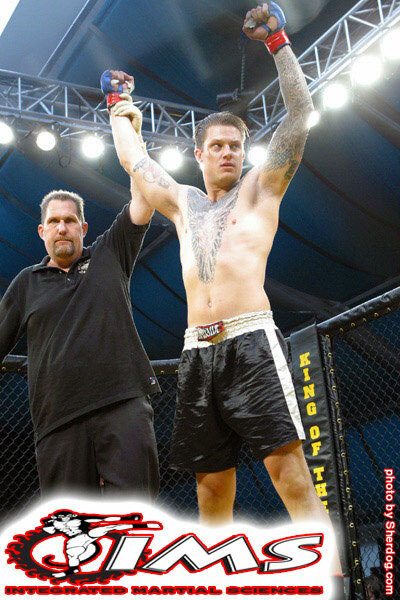 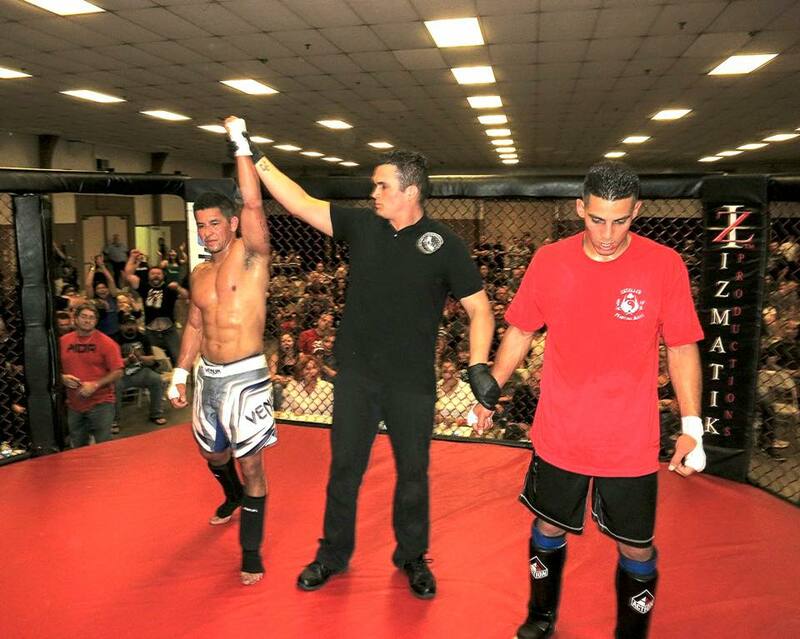 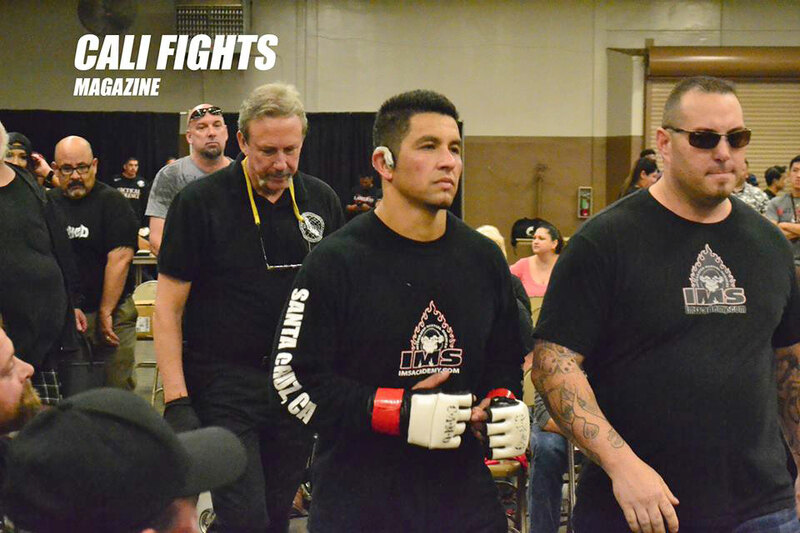 While some schools have chosen to cash in on MMA’s new popularity without the proper experience or credentials, the IMS Academy teaches the skill set that makes a true Mixed Martial Arts practitioner. 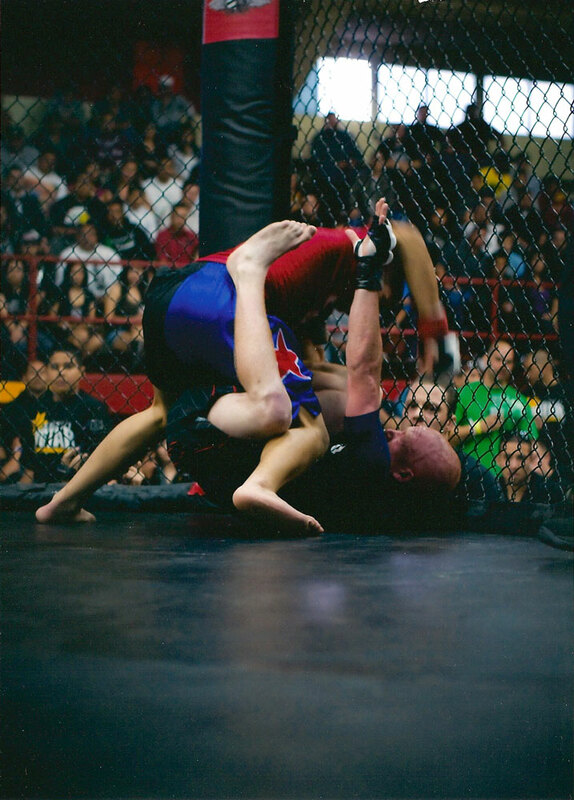 These include Muay Thai Kickboxing, Freestyle and Greco-Roman Wrestling, Boxing, Brazilian Jiu Jitsu, Russian Sambo, and American Catch Wrestling. 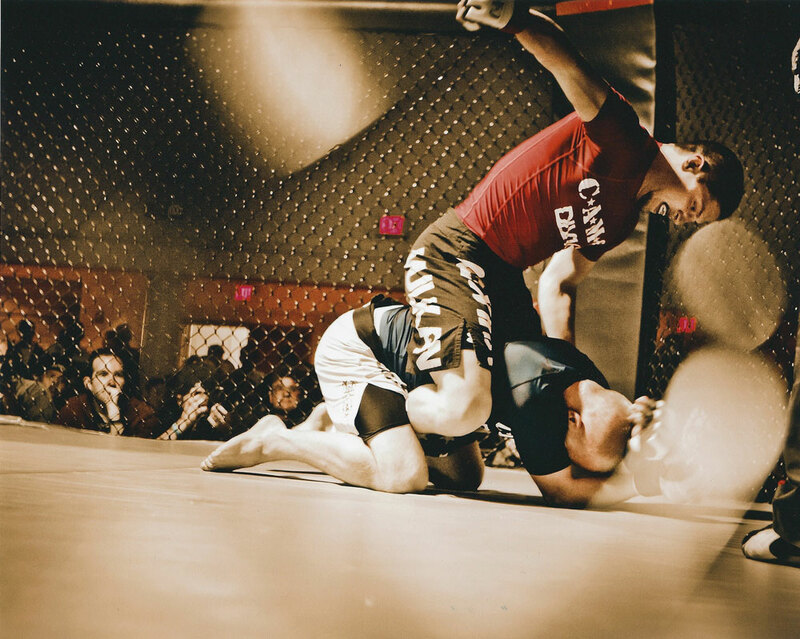 Every class begins with a 30 minute physical conditioning regiment followed by instruction in all the elements that make up a rounded Mixed Martial Arts curriculum for all levels of interest and ability. 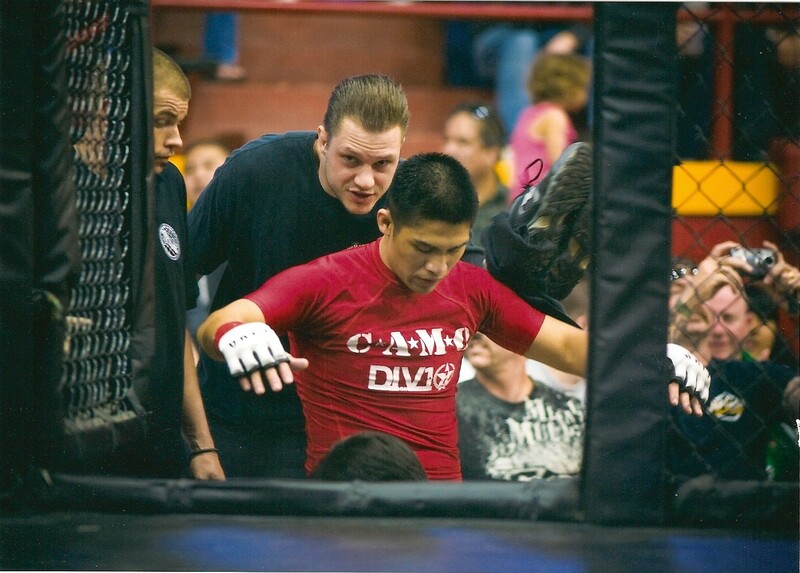 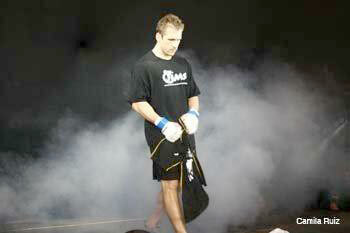 Beginners and advanced students train side by side to bring up everyone as a unified team. 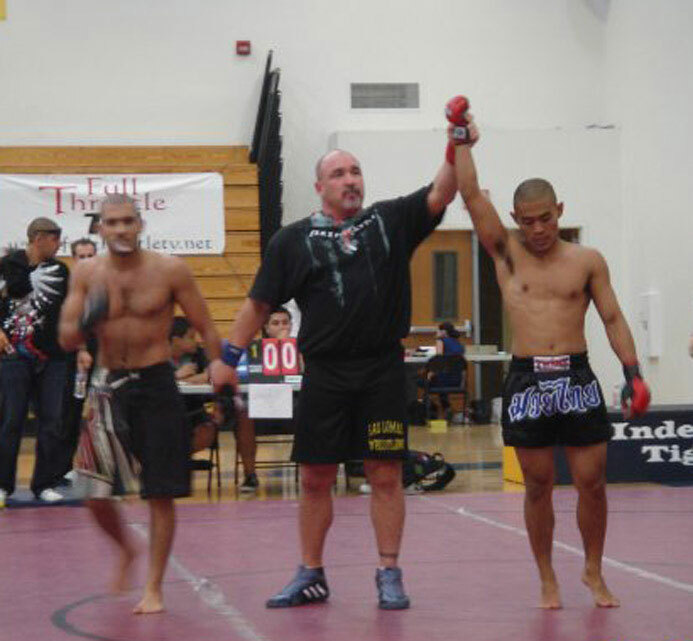 History: First introduced into the Olympic Games in 648 B.C. 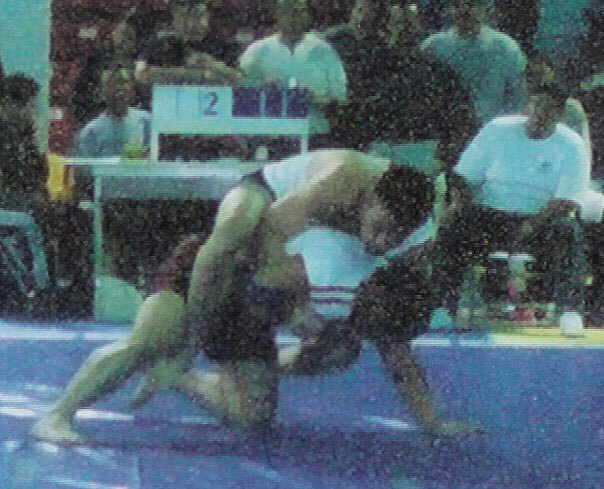 during the 33rd Olympiad, pankration was considered the ultimate combat sport of ancient Greece. 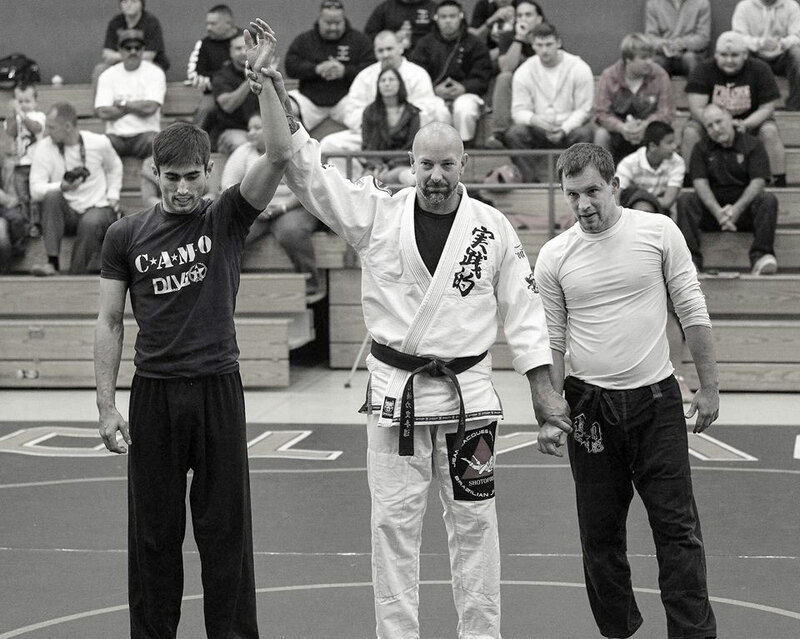 However, it was more than just a sport. 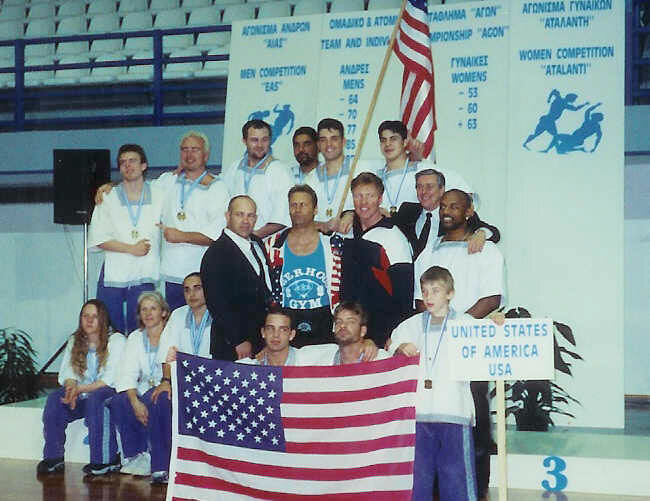 Called by Philostratos the “Worthiest contest in the Olympiads and the most important preparation for warriors”, pankration was the martial training of the Greek armies and was taken to India with the legions of Alexander the Great, where it became the accepted ancestor of the Asian martial arts. 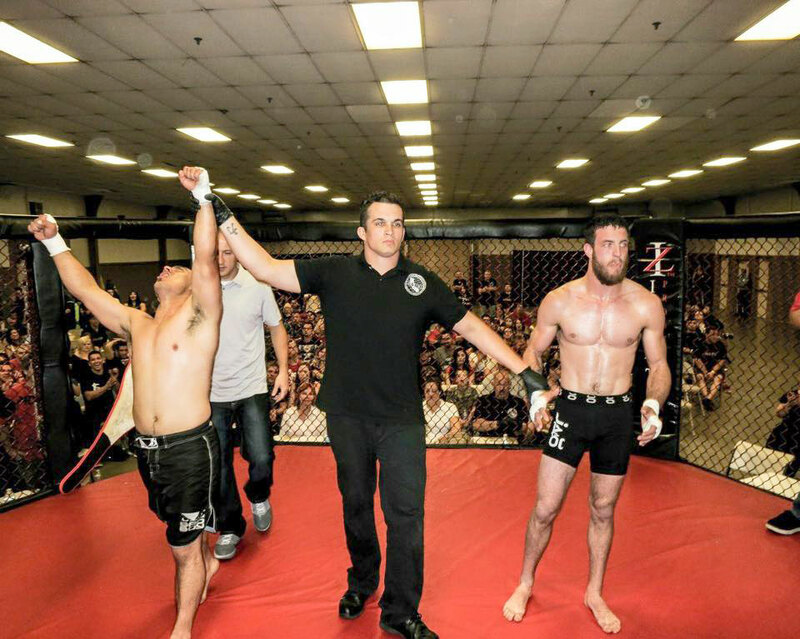 Today, Pankration is experiencing a worldwide re-birth, with an increasing number of martial artists and athletes being drawn to this ancient “King of Olympic Sports” known now as Mixed Martial Arts. 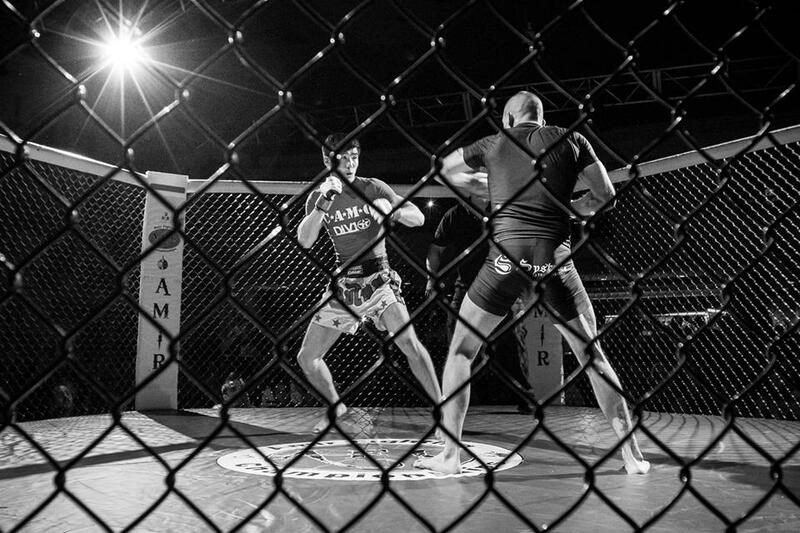 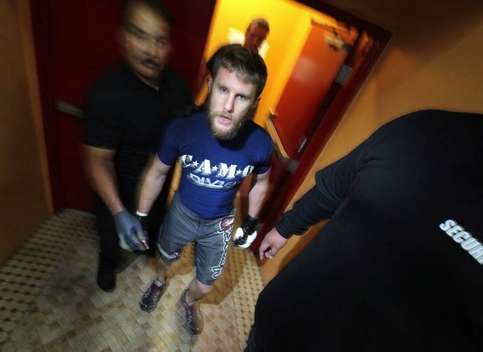 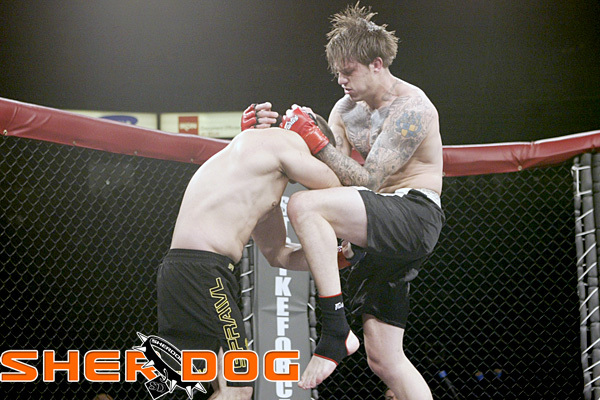 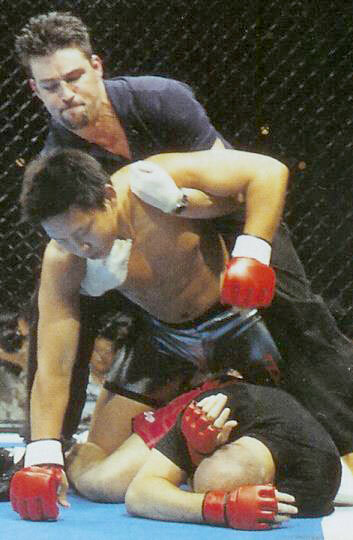 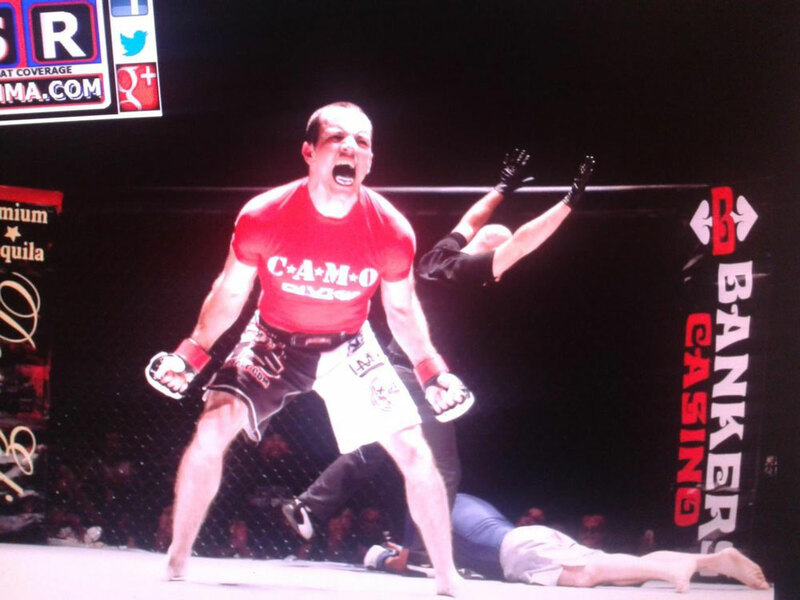 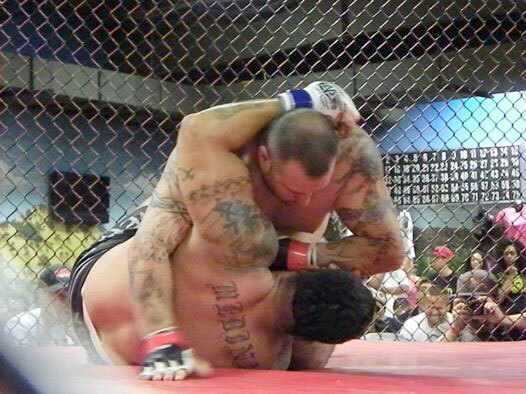 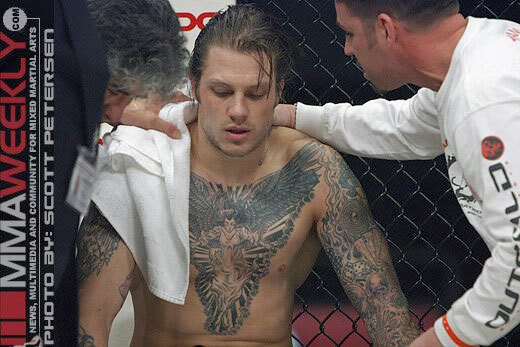 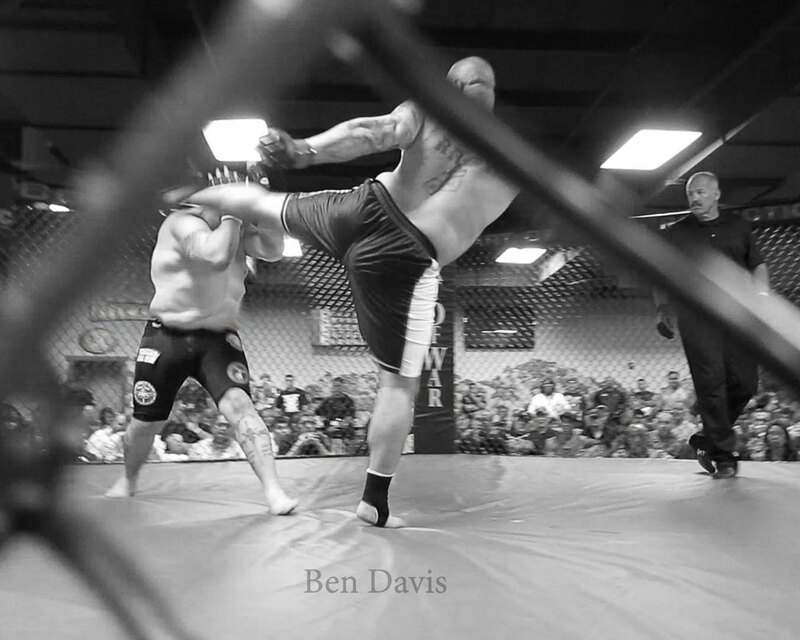 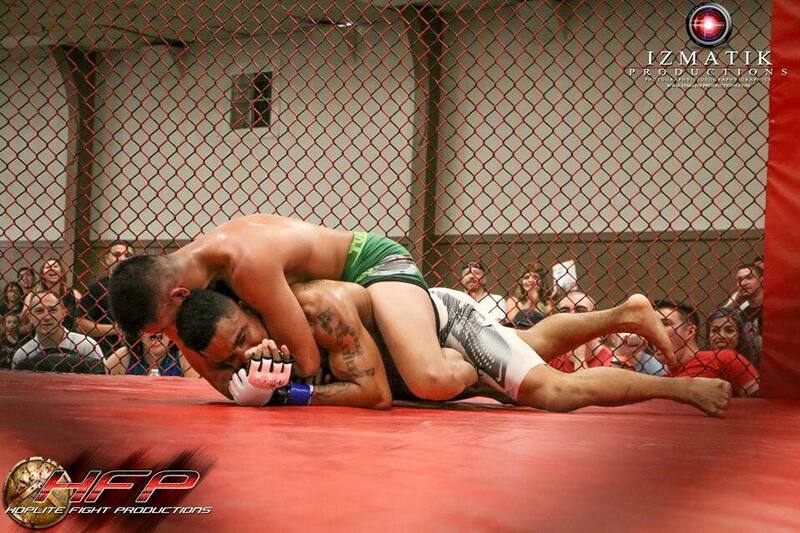 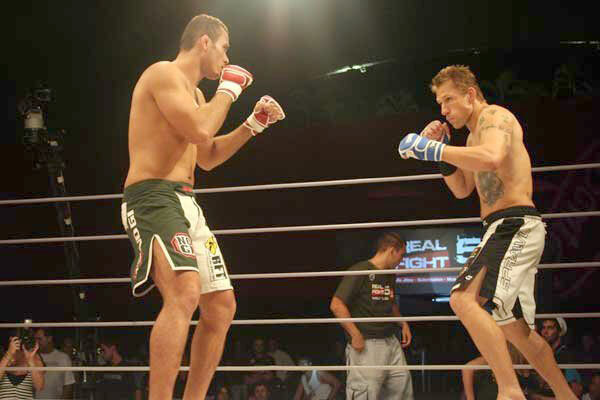 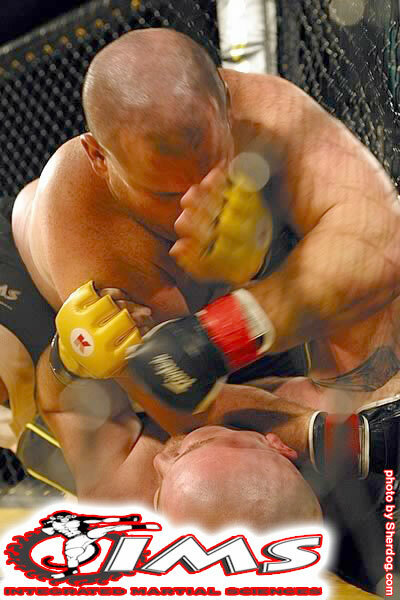 “MMA”, as it has become known, reassembles the fragments of Pankration in its forms of striking in Western Boxing, Muay Thai kickboxing, along with takedowns from Greco-Roman and Freestyle Wrestling, and submission locks and chokes from Russian Sambo, Brazilian Jiu Jitsu, and American Catch Wrestling.